The state and federal government both have the power to seize private property for the public good, such as building new power lines, highways, or even economic redevelopment projects. While owners generally cannot refuse to sell their land, eminent domain law requires that the government provide just compensation for the value of the property. Below are questions land surveyors often hear about this legal process. The Fifth Amendment of the U.S. Constitution states that private property may not be taken for public use “without just compensation,” recognizing that governments may need to seize land and other assets for the public good. In most cases, this authority is used to access lands for public works projects, but it may also be used to seize supplies and other materials during national emergencies. Is eminent domain the same as condemnation? While an eminent domain seizure and a condemnation order may have the same result, there are important differences. In eminent domain, the state takes the title of the property and will likely tear down any structures on the land. A condemnation order, on the other hand, usually results from a building that is no longer fit for human habitation. Once the building has been destroyed, the property owner will still possess the title to the land itself. Why are land surveyors necessary? 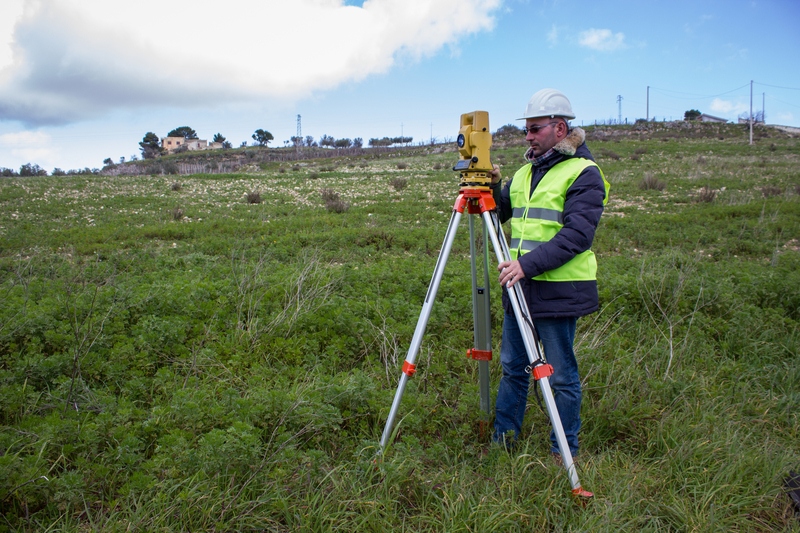 Receiving fair compensation for your land requires knowing exactly where the boundary lines are and what improvements have been made to the property. The information land surveyors provide can help assessors calculate a fair sum and ensure you get the full value of your property. How are settlement amounts calculated? While everyone subject to an eminent domain seizure should hire a skilled real estate appraiser, determining a just compensation amount is generally left to the courts. Judges may either accept the opinions of real estate experts or use their own discretion when deciding how much a property is worth. If your property may be seized under eminent domain, Flynn & CYR Land Surveying in Hartford County, CT, will ensure you have all the information you need to accurately value your losses. This team of land surveyors has been serving homeowners and businesses in Berlin, Kensington, and surrounding areas since 1986, building a reputation for expertise and personalized service. Visit their website for a comprehensive overview of their services, or call (860) 828-7886 to discuss your situation and request an estimate.